Understanding the essential and integral role that restful sleep has in your life cannot be understated. 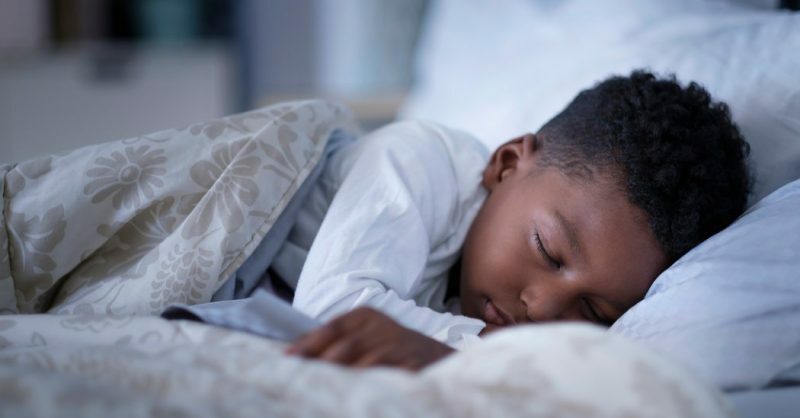 Some think that sleep is a bit wasteful and for those who have busy and hectic lives, carving out time to get sleep can be a massive undertaking. Then there are those who simply can’t get the type of sleep they crave because of specific factors such as stress, health, or environment. Sleep is not something that you can bargain your way out of needing; it affects so many facets and aspects of your life. Your mental vitality, mood, physical health and overall primary functioning is deeply tied to how restful your mind and body is on any given day. If you have problems with sleep or would simply like to improve your quality of sleep. One of the main reasons that sleep becomes so difficult for some is because their sleeping environment isn’t conducive to sleep. Avoid taking your electronics into bed with you. Finish your work, texts, and emails on the couch or at a desk. Electronic devices should typically not even be allowed in the bedroom at all because their bright lights interrupt your natural sleep patterns that have already been programmed by your brain. Do not look at bright electronic screens in the dark. Wear a comfortable eye mask to block out any beams of light from your windows or if you like a good project, install blackout curtains underneath your window dressings to keep the early morning light out. Make sure to check your thermostat before heading to bed. Rooms that are cooler tend to be the prime, optimal environment for restful and deep sleep. This is because overheating tends to lead to tossing and turning, discomfort, and waking in the middle of the night. Whether you are a highly active individual or it’s a struggle to get you up and out for a walk, you need to do at least some light exercise as early in the day as possible. If you have any neck, back or hip injuries, it is essential that you do something as low impact and gentle as possible. But getting even a bit of exercise is shown to improve sleeping patterns, restfulness and staying asleep for more extended periods of time. 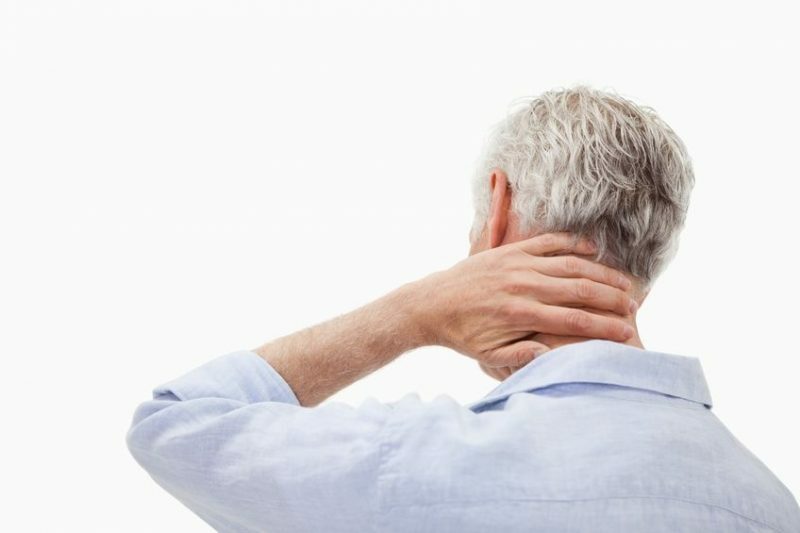 If you do happen to have a neck injury or if you find that you often hold tension in your neck from sleeping incorrectly on your pillow, using some form of neck support at night can help with this issue. Taking care of and protecting your body will help you to align yourself better to get the best type of sleep you can. Work on your stress management skills as abundant stress and worry are what keeps millions of people up at night. Take up a calming practice such as meditation or yoga to prepare your body for total and complete relaxation and emersion when it’s time. Though it may provide you with an excellent little boost during those mornings you are feeling particularly fatigued, caffeine consumption is not something you want to take part in regularly, especially later in the day. 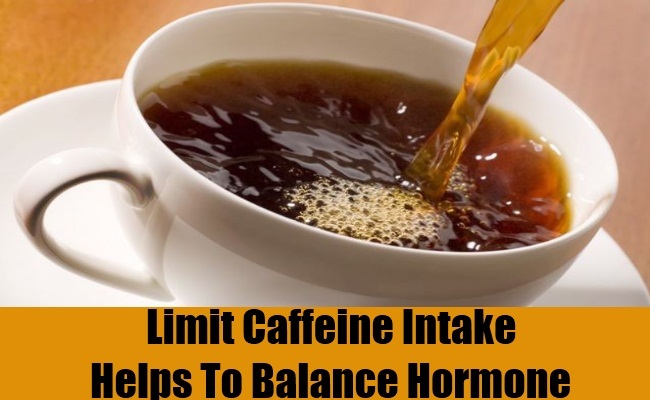 Caffeine can have adverse side effects that begin to infringe upon your sleep and your mood. The caffeine content in coffee, the most popular caffeinated drink, is also quite high and can lead to feeling jittery and anxious. Caffeine engages your adrenal glands and put you in a fight or flight state that lasts well into the night and prevents your body from being able to rest entirely. The thing about caffeine is that you typically only need it if you are tired and sleep deprived, but if you’re getting enough adequate sleep to begin with, that shouldn’t be a problem. Coffee drinking can become a vicious cycle that your body becomes dependent on and in the long run, can be detrimental to getting quality sleep. Avid coffee drinkers who do ditch the coffee may likely experience some headaches and withdrawal symptoms, it is a stimulant after all. Cutting the caffeine habit, however, may help your sleep become more routine.